"We had always beaten them in the Olympics and world championships. I'd often heard that their best players were in the NHL and it bothered me that we weren't playing against them. The series proved finally that we were as good as they were." 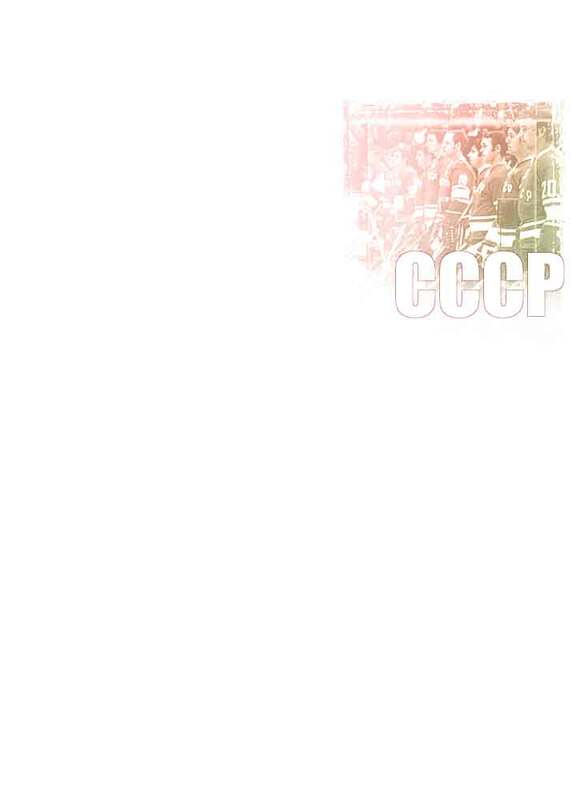 Vladimir Lutchenko is arguably one of the best defense players in the history of Soviet hockey. Lutchenko was notorious for his steady performance and unprecedented consistency throughout his career in hockey. He was well respected among his teammates and recognized as an extremely reliable player in both CSKA and the national team. Although he had a powerful slapshot, his strongest part was his brilliant performance in defense. Lutchenko set up the record for Soviet defense players when he scored 4 goals in a game against Sweden at the Izvestia Cup in 1975. His record still remains unbroken. "Vladimir Lutchenko played very well defensively. He showed that even against the Canadians a defenseman can use clean bodychecks effectively. He played the real style of Soviet hockey - smart, elecant and clean. " Vladimir Lutchenko was one of the best blueliners in the Series. On the scoring list, he was ranked 2nd among the Soviet defensemen and 3rd overall.